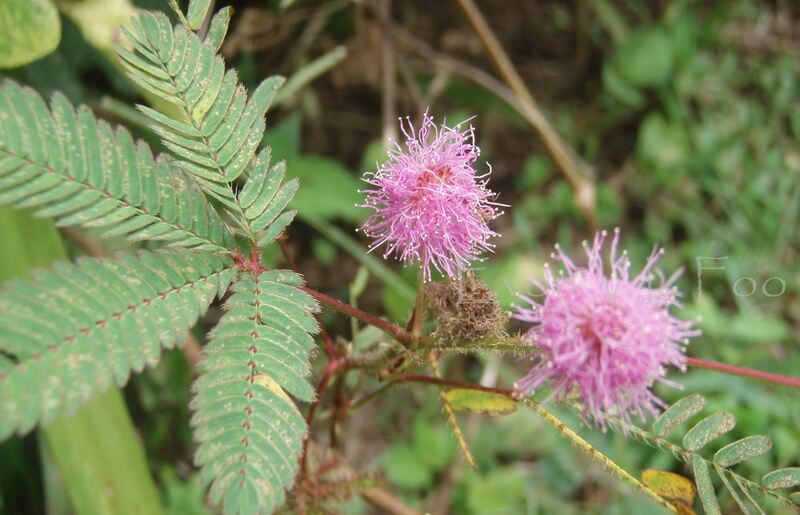 When we were little we were all fascinated by how the leaves of the mimosa folded rapidly when being touched. Very few of us could resist touching the touch-sensitive leaves when we came across them while playing in the fields. Though we hated stepping on the prickly stems when we were running around bare-footed, at times it was compensated by the amazement of seeing how the leaves folded in response to our touching and poking when we stopped what we were doing and gathered around the small plant, and then observing the leaves open a few moments later.